It’s Grammy Awards time! This coming Monday, the National Academy of Recording Arts and Sciences (NARAS) will throw its annual party, and many golden gramophones will be awarded to the popular recordings that were deemed most worthy this year. This is one of the most prestigious honors for any musician. Each year, Grammy nominees are selected as representing the top of their field: the very best in professional music. 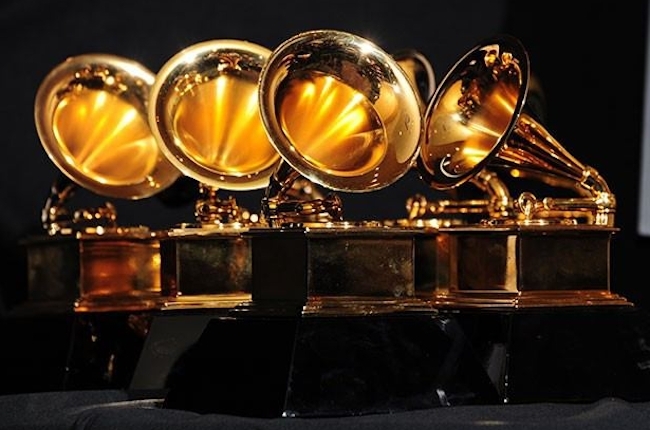 There are 83 Grammy categories this year, ranging from famous categories like Album of the Year to lesser known categories such as Best Children’s Album. Among those 83 categories, we don’t find a Best Video Game Music category listed… but we do see the category Best Score Soundtrack for Visual Media (Includes Film, TV, Video Games and Other Visual Media). The Best Score Soundtrack for Visual Media category has gone through some interesting transformations during the long history of the Grammy Awards. In this article, we’ll be taking a walk down memory lane, exploring the ways in which the Visual Media category has changed to accommodate video game soundtracks.